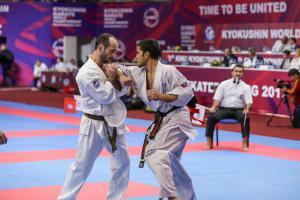 2nd Youth KWU European Championship in weight categories - Time to be United! Judges, who would like to take part at the judging seminar on May 17, 2019 in Berlin, must send their application on this email: dankezu@gmx.de with the headline – “Judging Seminar”. 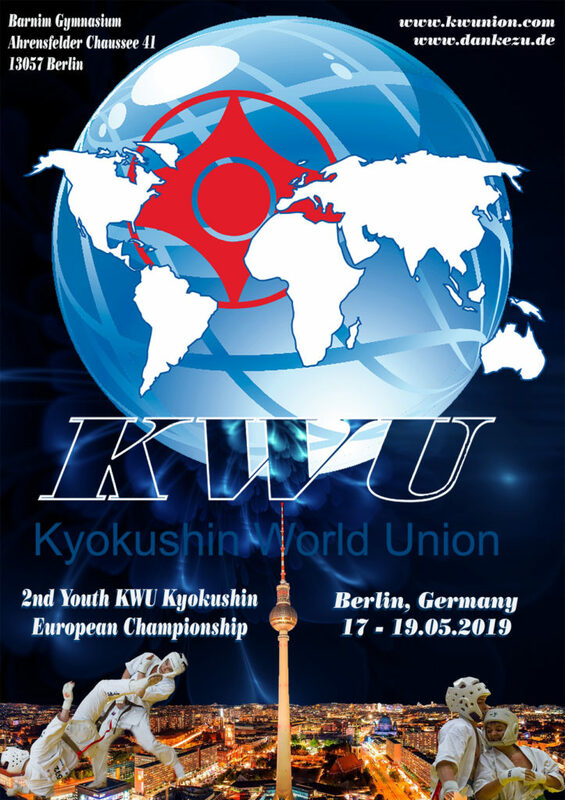 In the case of successful passing of the seminar and the exam, the participants of this seminar have a chance to be chosen as official judges for the 2nd Youth KWU Kyokushin European Championship in Berlin 2019. 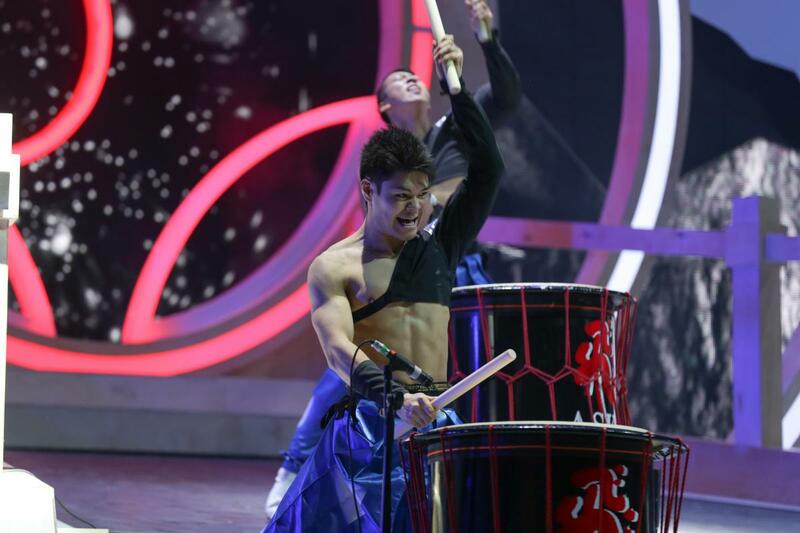 Candidates for judging will pay all their expenses themselves. 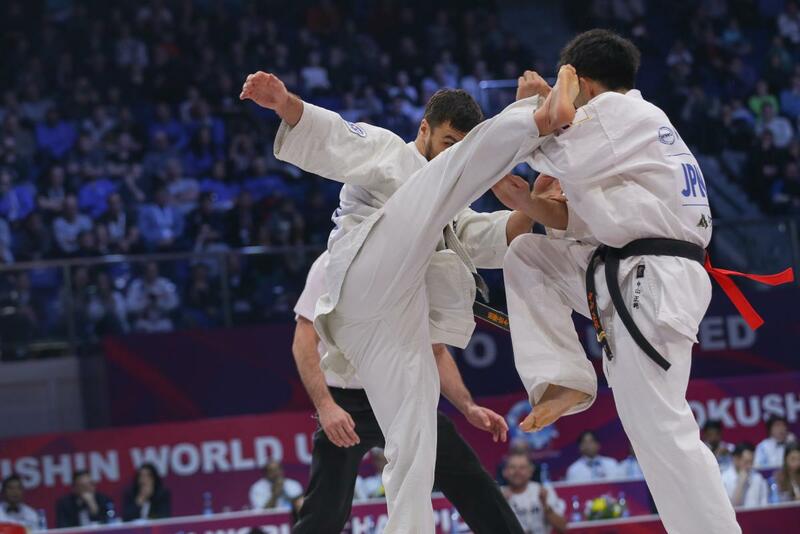 Participation: Representatives of national federations, who have passed national qualifying championships with calling in all interested groups of Kyokushin in a particular country at the age from 12 to 17 years and up to 3 fighters from each country in each weight category. declaration of consent from a parent. 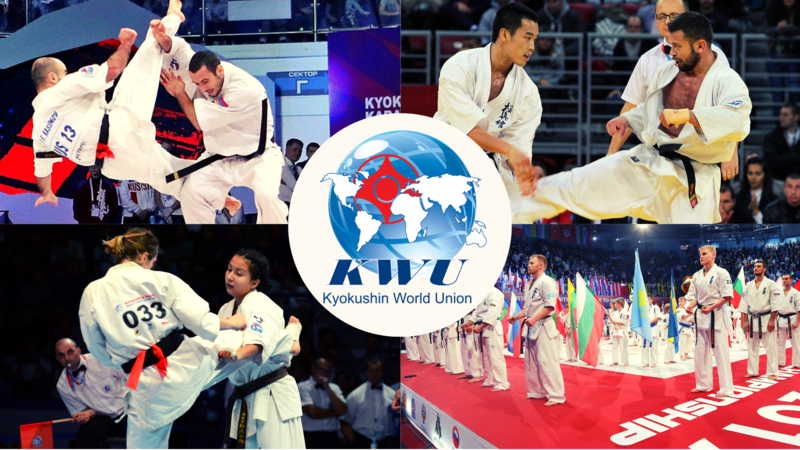 The competitors from WKO Shinkyokushinkai, who wish to participate in the 2nd Youth KWU Kyokushin European Championship (kumite) in weight categories, should contact their Branch Chiefs, who would inform about this request the WKO Shinkyokushinkai Headquarters. 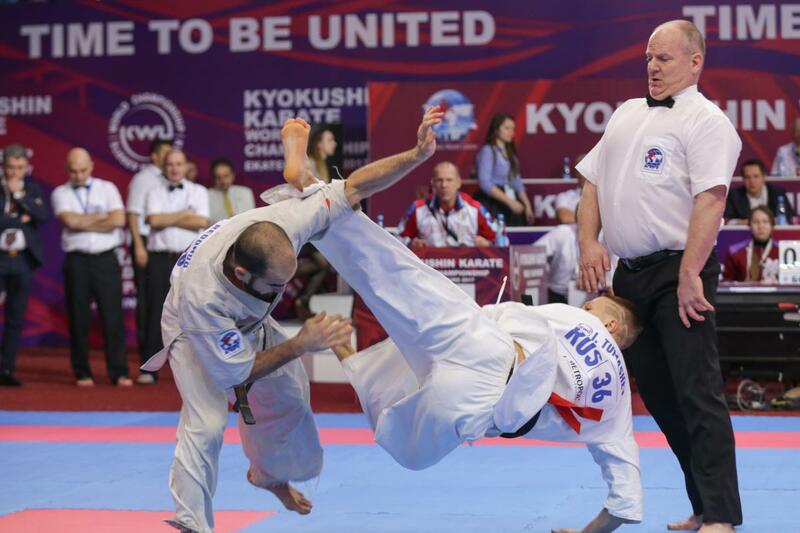 The age of the fighters is determined on the day of passing the credentials committee, which is May 17, 2019.
gum shield (oral cavity protector), white color – voluntary. If there are brackets on teeth, gum shield is mandatory. 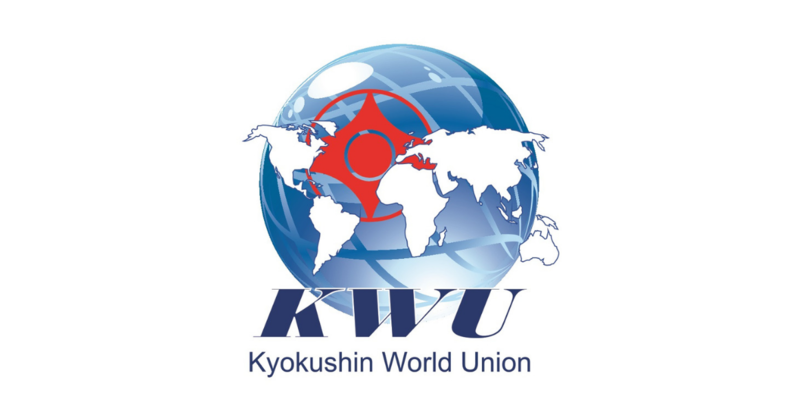 All protection items must have a mark of KWU. All participants will have possibility to purchase protection items before the credentials commission. ATTENTION! 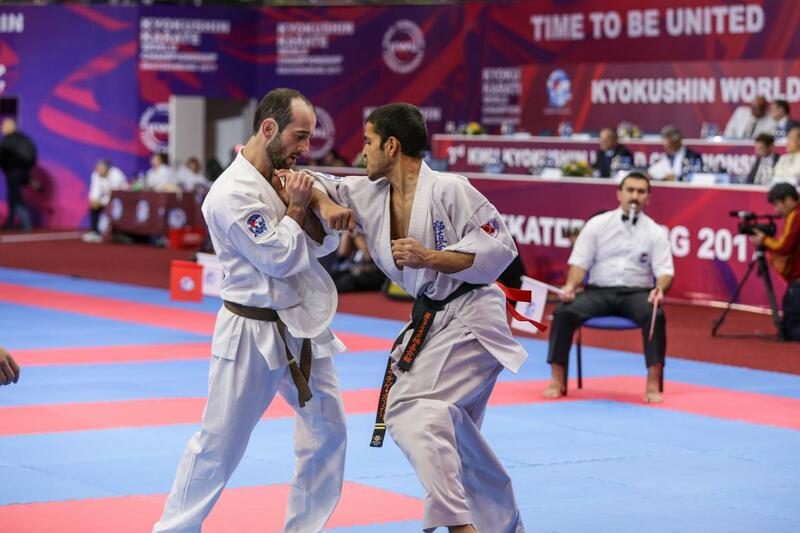 All protection items must be individual; each fighter must have his own! 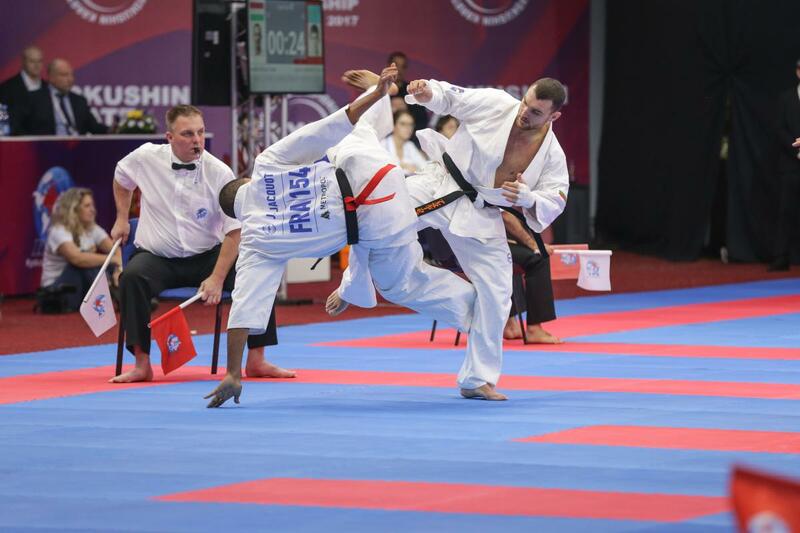 Pingback: Youth KWUEURO 2019: Important info for Judges and candidates for judging - Time to be United!